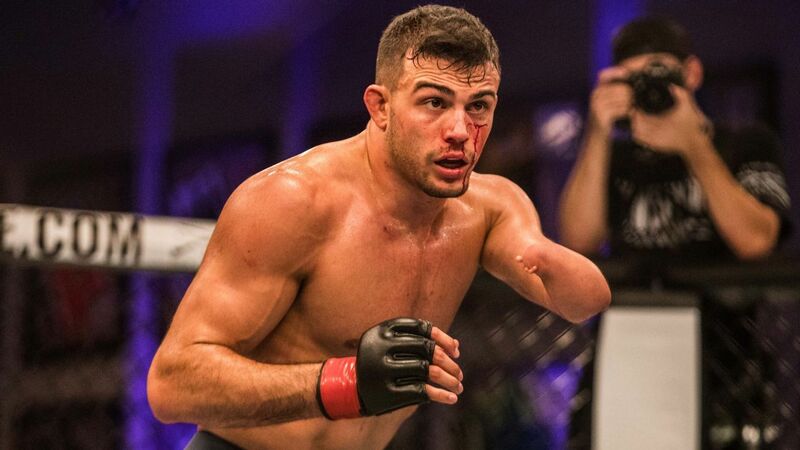 Nick Newell (14-2) lost his fight against Alex Munoz (5-0) on Dana White’s Contender Series by unanimous decision. The seasoned lightweight came in with a lot of support and attention because of his success in his career and the fact that he is a congenital amputee that has made it as far as he has in a sport where it seems not having a left hand would be a problem. While Newell has proved that it is not a problem by racking up fourteen wins, nine of which are by way of submission, it seems he still has to prove himself after falling short against Munoz. MMA Junkie posted the media scrum after the fight where an emotional Newell commented on his loss. “Physically, I’m fine. Emotionally it hurts, but I’ve lost before, and it made me better,” said Newell when addressing the media. Before his loss to Munoz, his only other loss was to Justin Gaethje when Newell faced him for the WSOF lightweight title. 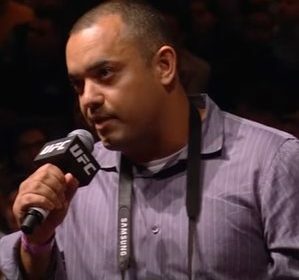 Newell said he will take some time off to reflect and learn what he has to do to continue to pursue his dream of fighting in the UFC. The only comment White made to Newell was “good job”, but Newell knows he needs to do more and he seems ready to continue trying. Newell fought at LFA 35 prior to his opportunity on Dana White’s Contender Series where he submitted Sonny Luque in the first round. The UFC has brought in talent from LFA before so a few more fights there or anywhere could keep him on the UFC’s radar. Newell has his heart set on the UFC but there are other games in town.